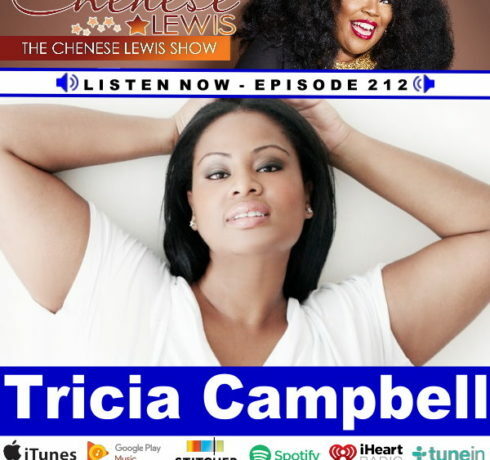 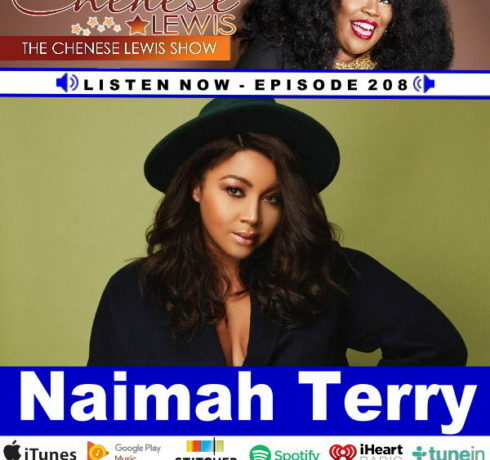 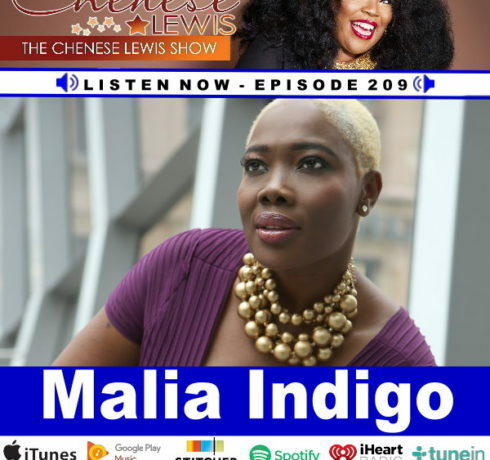 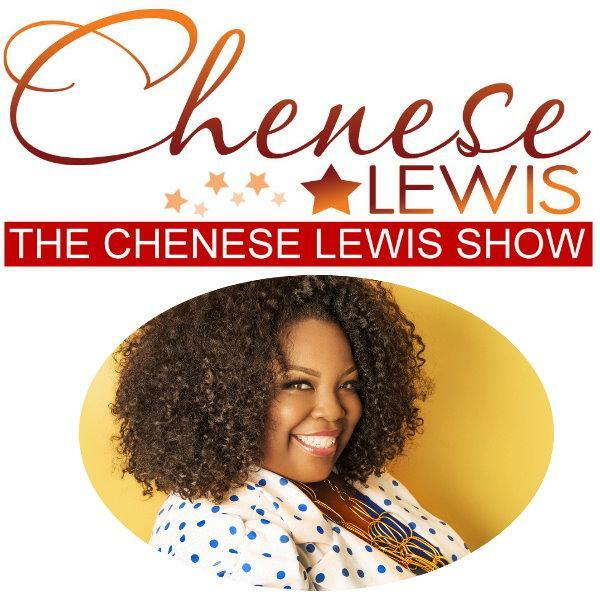 Latest Shows Archives - Page 2 of 9 - The Chenese Lewis Show | The #1 Podcast For Plus Size Women! 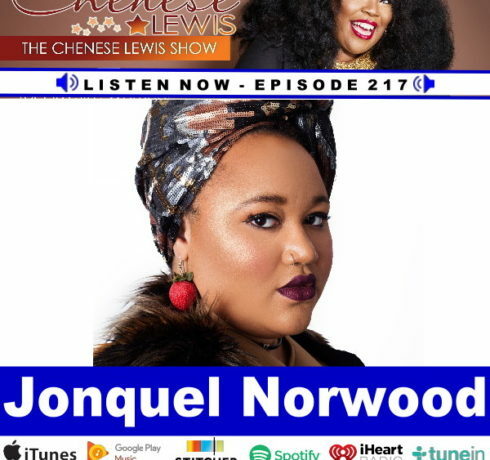 Jonquel Norwood is an artist, textile designer and body positive influencer from New Orleans, LA. 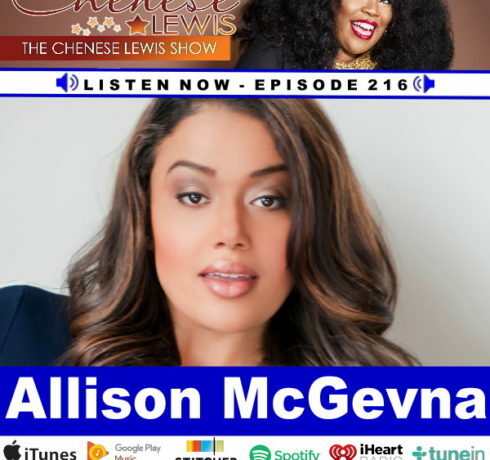 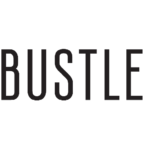 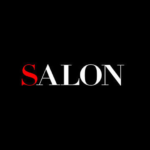 Her mission is to spread the word of..
A news-junkie with a passion for style and entertainment, Allison McGevna has been working in digital media for more than a decade with a.. 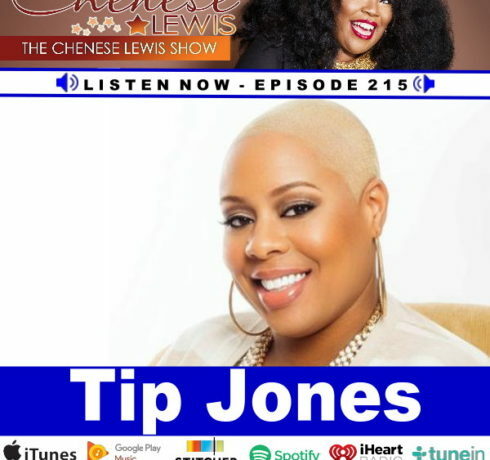 Tip Jones is an entrepreneur, author, business coach, and speaker. 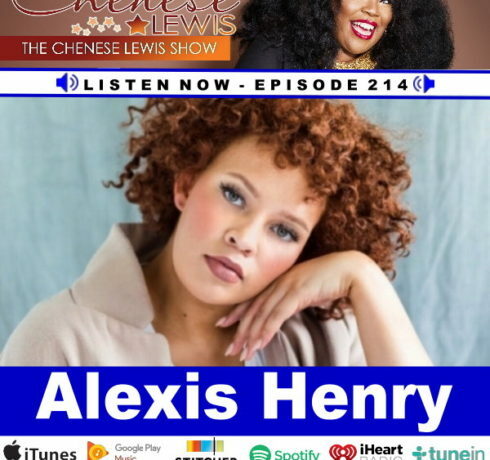 This Bronx, NY native launched POSE Magazine in 2011 and served as the..
Alexis Henry is a model of African and Irish descent represented by IPM Model Management. 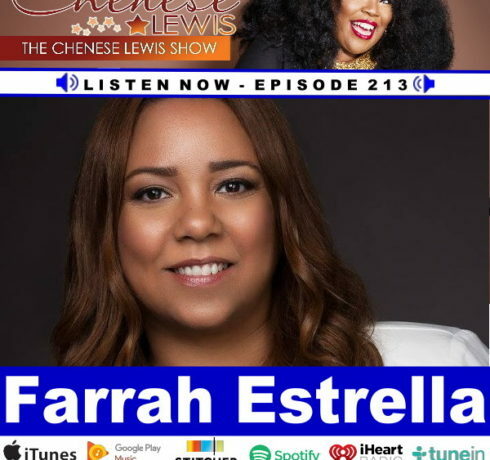 As a full-time model, Alexis can be recognized from..
Farrah Estrella is an award-winning Latina, plus size fashion, beauty and lifestyle blogger. 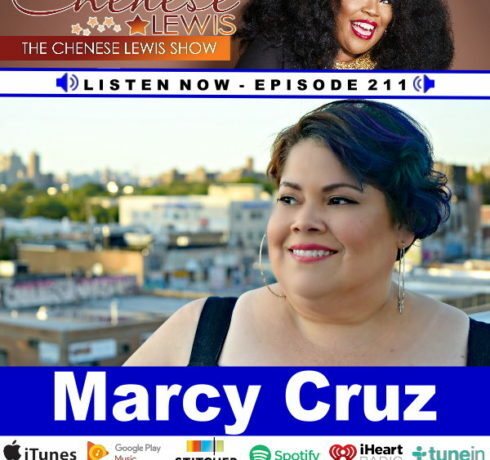 A native of the Dominican Republic, she previously wrote for..
Tricia Campbell is an accomplished plus-size supermodel, motivator, entrepreneur, and trailblazer who is gaining recognition as a symbol of confidence and a voice..
Marcy Cruz is a New York City-based freelance writer, public speaker, extended sizes fit model and educator. 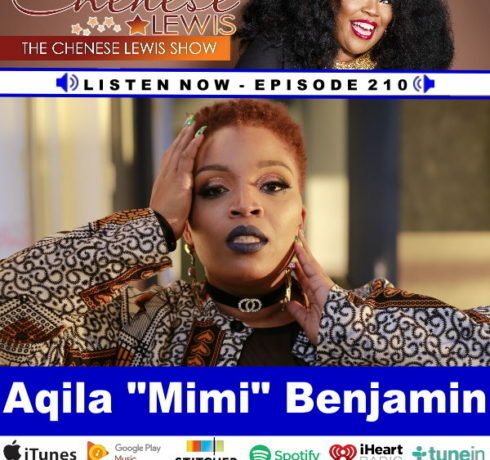 Named one of the “11 Bloggers..
Aqila “Mimi” Benjamin of The Fuller Side of Things serves as an Emcee/Host, Body Positive Advocate, Motivational Speaker, Plus Model and her most..
Josiane Modjom, also known as Malia Indigo, is an accountant, business analyst, social media specialist, plus-sized model, and body advocate. 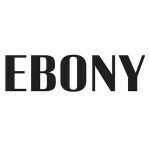 She is the founder and CEO..